Genetic information is the foundation of all living creatures. One such information codified in the DNA is form and function – somewhat surprising if you look at the varieties of shapes and sizes of organisms around us. There is an underlying commonality amongst them that define certain body structures and where they are located in the growing embryo. This specific set of information is coded in a set of genes called the HOX genes (1, 2, 3, 4). With current trends in technology, we are able to modify these genes to alter how the information is coded, fast moving towards engineered organisms and humans. 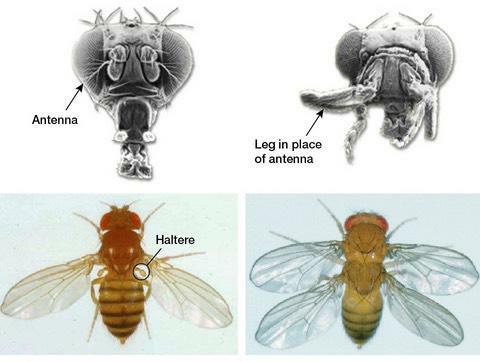 It is fair game to modify a fly to have legs on its head, or grow ears on mice – thereby creating creature blends where the demarcation between human and animal will soon be hazy. The HOX gene is present and works on every living creature – from a snail to an elephant and we use the Chinese zodiac as the framework. This project has evolved into a participatory Dinner where the audience is invited to think about themselves as animals. The Hox Zodiac brings forth to the consciousness the commonality that we share with the animals around us. This idea relates to both the wild animals and those commonly used in experimentation, showing that despite all the differences our human form is as similar to that of a goat or a tiger – the coded entities making our foot, also codes for a pig hoof or a chicken leg, and a mouse eye is similar to the snakes and to us. The Hox Zodiac allows people to relate to each other on various levels as humans sharing similar body designs, assuming animal persona and shapes, and also as creators of mutant creatures, thereby playing the role of scientists in labs. We seek to expand this to how the animal you are related to is used in laboratories, in food, and in relation to other beings.